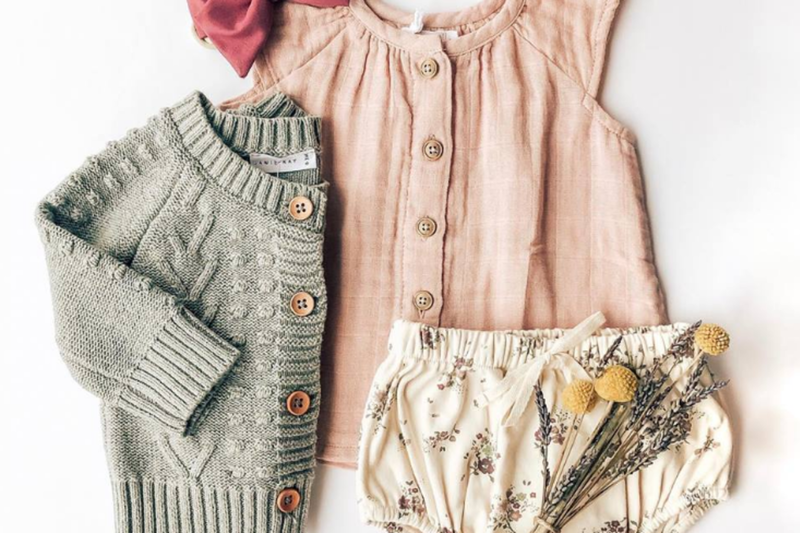 The Local Label was started by two mommas tired of endlessly searching the internet for essential pieces for their children’s wardrobes. So, we decided to make it simple. 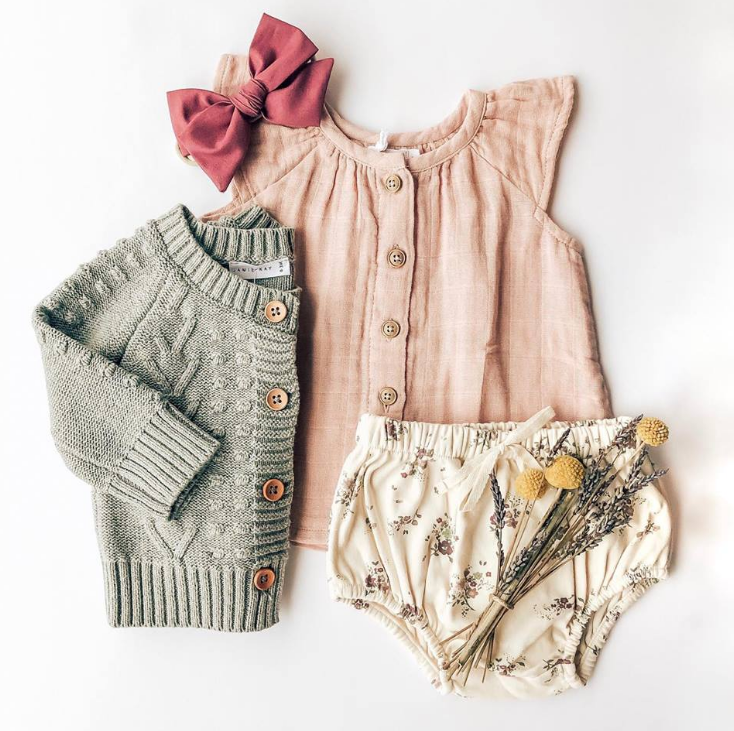 We handpick essential pieces to curate a capsule wardrobe for your littles, and even better, you can find it all in one place. We supply a limited quantity of styles to keep your child’s wardrobe as unique as possible. A little bit of contemporary, vintage, and modern, there truly is something for everyone.